The digital revolution is here and it’s making parenting life so much easier! 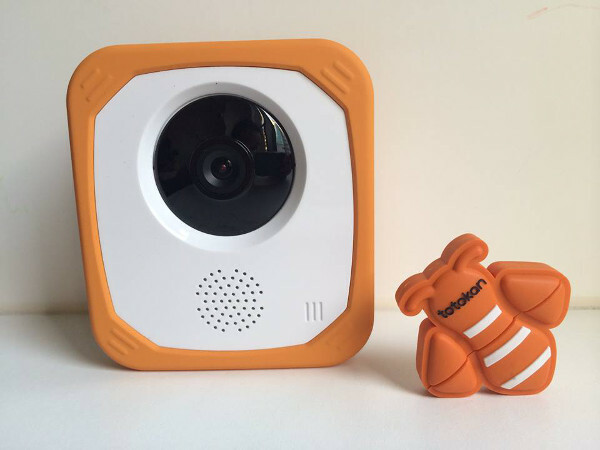 Meet the Totokan baby monitor: it’s a cordless, portable, water-resistant monitor that live streams footage straight to your iPhone or iPad. And that is just the beginning. At its most basic, the Totokan baby monitor is small and stylish, and does everything you expect from a traditional monitor: it has voice talkback so you can speak to baby, it has a cry alert, and it is portable. However, this monitor is anything but basic and traditional. It takes all these features and turns them up to 11 then adds some futuristic new elements. The big addition is an built-in camera that live streams footage to your smartphone or tablet. Yes, you read that right. Not only can you hear what your child is up to you can now check in visually too – from wherever you are in the world. Remember those newborn nights where sometimes you got up and tip-toed down the hall just to glimpse in on baby and make sure they are okay? Remember the times you woke them up despite your best ninja skills? This baby monitor gives you that visual check-in from the cosy comfort of your own bed so you can rest easy. Such a relief. 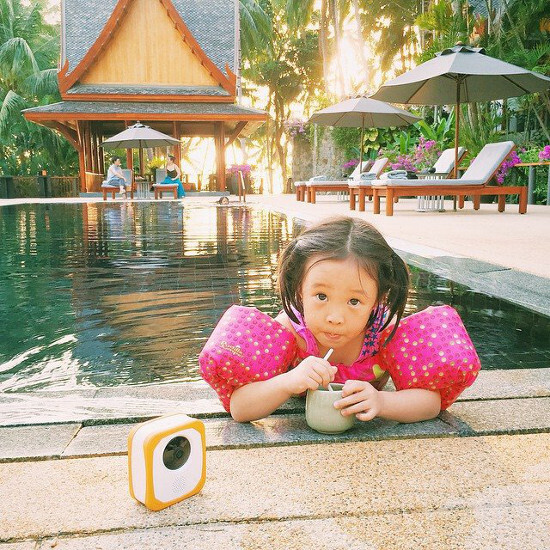 As you may have guessed, the Totokan baby monitor is designed by parents for parents. Especially those with dynamic or busy lifestyles. Its tiny size means Totokan can be packed in your purse for travel and outings. Its durability and water-resistant features allow you to take Totokan to backyard barbecues or hang out poolside without worry. Probably my favourite feature is the ability to capture and store both photos and video. Capture a precious moment of your tiny bundle asleep or the action of your kids at play without disturbing the moment. What an innovative idea! The Totokan is so super convenient and its abilities so advanced that we are bound to wonder how we ever managed without them. The Totokan baby monitor is priced at US$200 and is expected to be available in Australia late 2015. We’ll be sure to let you know when it lands.